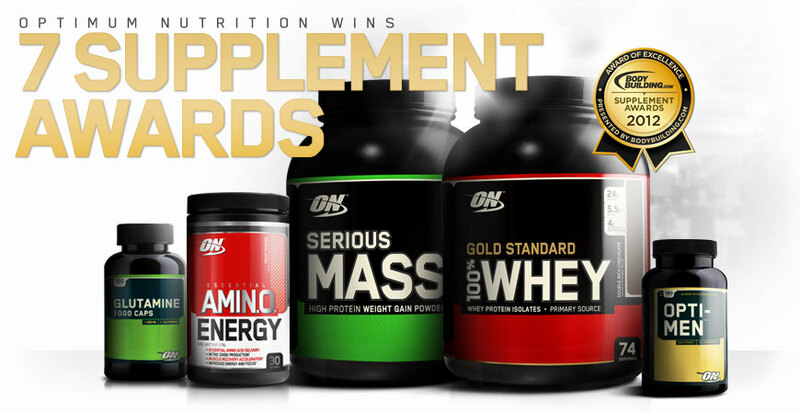 Since 1987, Optimum Nutrition has been manufacturing the finest quality and innovative nutrition products. They are entering into our 12th year of business with a continued commitment to providing premium nutritional supplements at the most affordable prices in the industry. At the heart of this commitment is their ability to produce their own products. They control the quality and integrity of their brand throughout the entire production process. This includes formulations, package design, manufacturing, and even distribution. This has been the key, not only to maintaining consistent unparalleled quality, but also to making their prices the most competitive in the industry. Companies that aren't willing to make the investment in manufacturing and distribution facilities of their own are not willing to invest in their own future, and by default are not in it for the long haul. Companies that price their products beyond the budget of the average consumer cannot truly refer to themselves as advocates of healthy lifestyles. 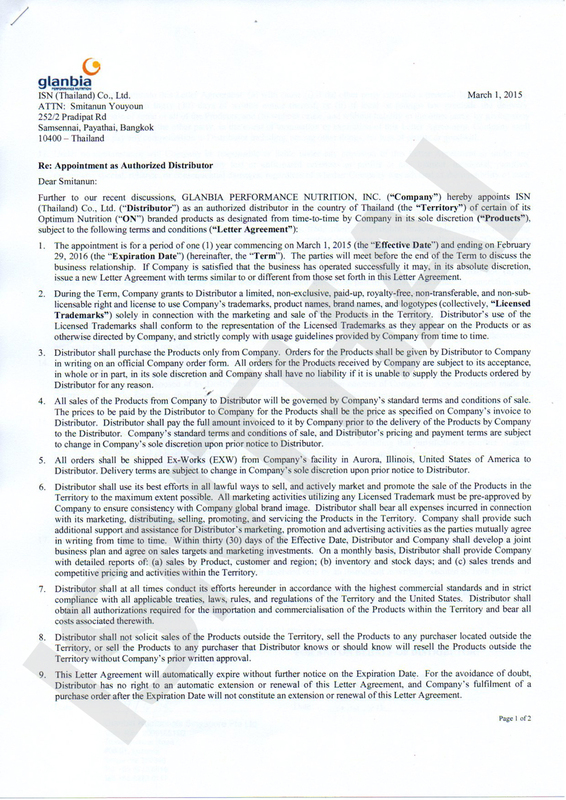 ON - OPTIMUM NUTRITION ผลิตที่ประเทศสหรัฐอเมริกา มีจำหน่ายมากกว่า 77 ประเทศ จากทั่วโลก สามารถพบตัวแทนจำหน่ายจากทั่วโลกของประเทศนั้นๆที่ได้รับการแต่งตั้งจาก ON - OPTIMUM NUTRITION รวมถึงประเทศไทยเรา บริษัท ไอเอสเอ็น(ประเทศไทย) จำกัด โดยคลิ๊กที่นี้ ! !